MakeUpShop.fi is 100 % finnish online shop of cosmetics. 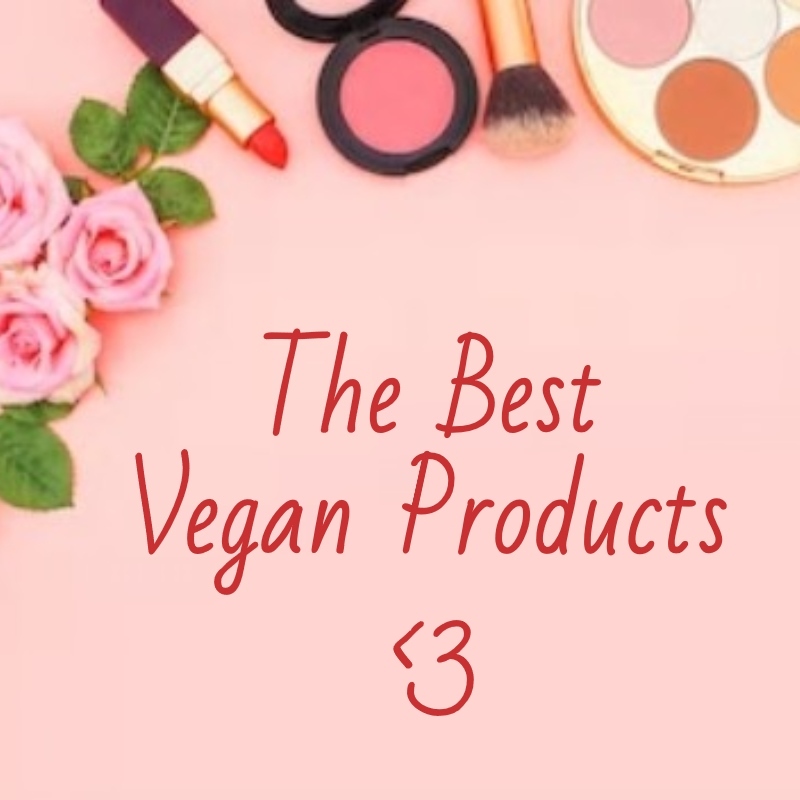 Here you can find a wide selection of products of different brands. 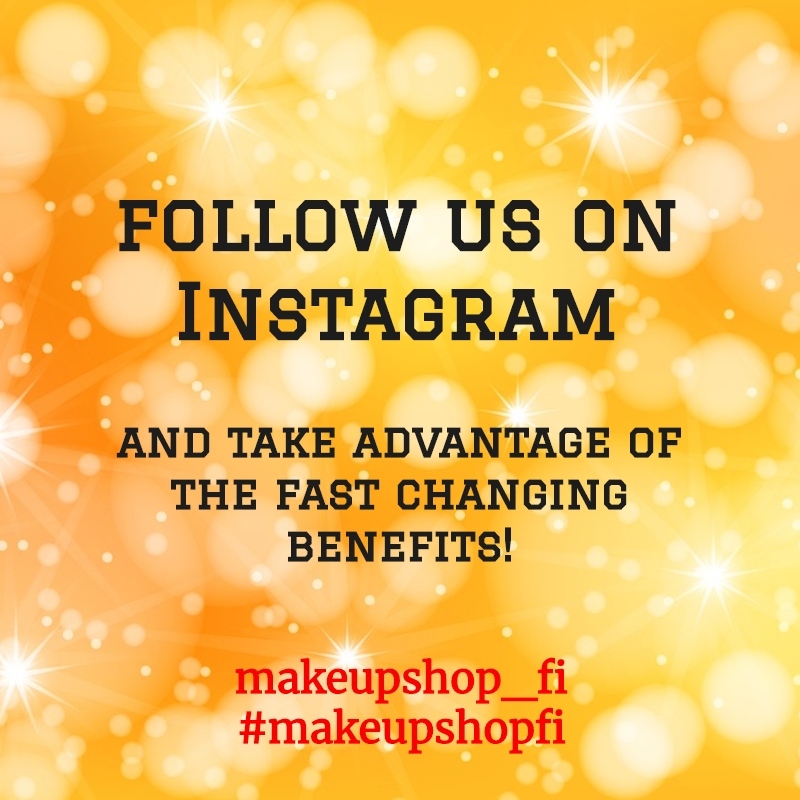 Shopping at MakeUpShop.fi is easy and we deliver your purchase reliably and fast. 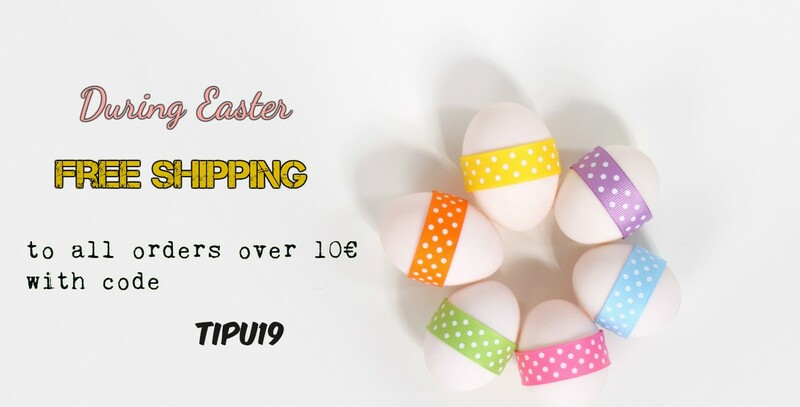 We also deliver orders over 32 euros for free.